Autumn has long been one of my favourite seasons; there are plenty of opportunities to spend some quality time with my hubby and to work on getting rid of those extra calories after indulging in one too many cocktails over the summer. A lot of people tend to feel a little depressed as those long summer evenings finally come to an abrupt end, and they are left counting the days until reluctantly putting the clocks back and spending their evenings curled up on the sofa. However, it doesn’t have to be this way; there is an abundance of opportunities to get out there and enjoy the crisp autumn sun and the beautiful colours. While the unpredictable British weather can make it a challenge to plan ahead, ensuring that you have a few days out planned means that you can leap out of bed at the first opportunity you get and spend a beautiful day out and about. 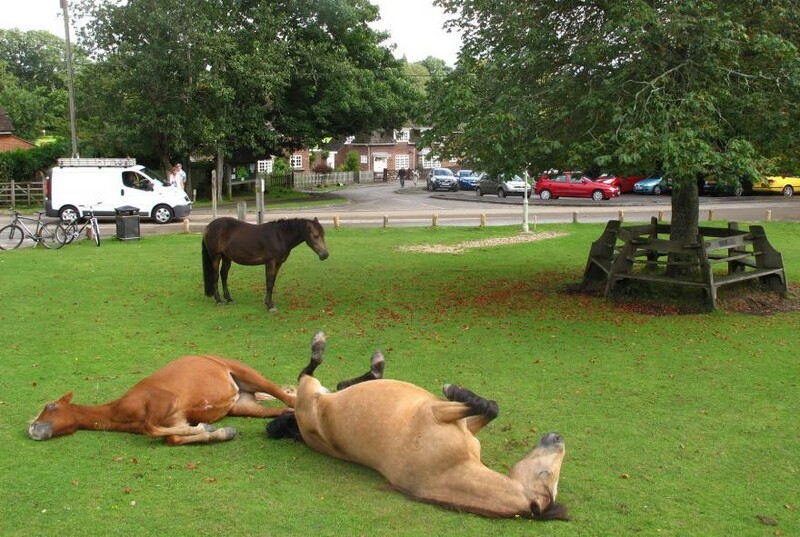 For those of you who have been to the New Forest, you will already know that two wheels are definitely better than four! When we are children we are all told about the importance of sharing- this is especially the case in the New Forest. When we are children we are all told about the importance of sharing- this is especially the case in the New Forest. In this beautiful part of the country, animals certainly are king! A relaxing drive along its beautiful country lanes can be brought to an abrupt end as you come face to face with an unfazed horse or cow. If don’t have the opportunity to be around animals very often, this can be an incredibly rewarding experience that never fails to disappoint. That is unless you are my hubby, of course. He still likes to go on about the time a horse decided to relieve herself on his car bonnet. Anyway, with this in mind, if you are local to the New Forest then you are better off getting a train to one of the many stations and taking your bike with you. You will have the complete freedom to explore the forest and its surroundings and get some much-needed exercise! It is always a good idea to check ahead that you are able to take your bikes on a particular train; however, most of the time this is not a problem. The only issue is that you have to lug your bike around, luckily there are plenty of carbon fibre road bikes available that are absolutely perfect for transporting with ease. Luckily for me, my hubby finally took notice of my not so subtle hints and treated me for my birthday last month. My own particular tip would be to get a train to the village of Brockenhurst and start exploring from there. You will find that there are plenty of beauty and cycle routes to keep you busy, there are also plenty of pubs and quaint tearooms for you to refresh yourselves and enjoy some much-deserved rest and relaxation. If you are looking for something a bit more adventurous, then you will find a wealth of kayaking and canoeing opportunities to keep you entertained. If your husband or boyfriend regularly bores you to death about cars, then treat him to an afternoon at the Beaulieu Motor Museum, which will captivate your interest whether you are car-nut, or not! Due to its close proximity to Brighton, Hastings tends to be overlooked by those looking to head to the coast for a day out. 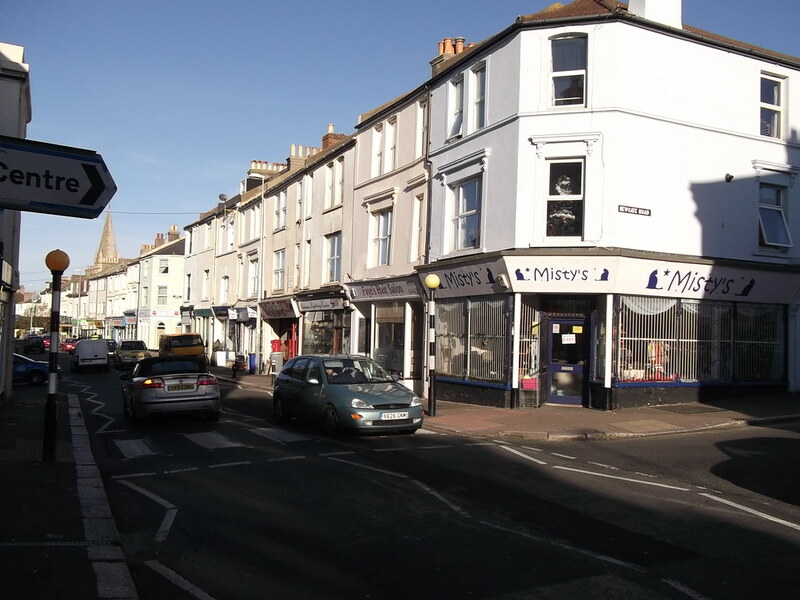 However, Hastings is something of a hidden gem, especially the old town, where you will find a rich variety of architecture, ranging from medieval to Victorian. For the history buffs amongst you, you will be delighted to learn that three of the seven churches that were standing during medieval times are still standing today. That isn’t all, though, the Hasting Fisherman’s museum is well worth a visit and is in a really lovely location. Surrounded by black fishing sheds, this is a delightful location to indulge in some sunbathing on a sunny afternoon. If you are in need of a dose of culture, then there are plenty of art galleries to pass away the time in. I would particularly recommend visiting the Jerwood Gallery, which opened to an abundance of critical acclaim in 2012. If you are lucky enough for the sun to be shining, then why not treat yourself to a drink in the nearby café, which benefits from stunning beach views. Finally, there is the old town, known locally as Twittens; it is an exquisite mixture of narrow streets and passageways, most of them were used by smugglers years ago and still make a fantastic place to explore. Personally, I have always been a huge fan of exploring the many beautiful old stately homes that we are lucky enough to have scattered across the country. One that I must confess to having particularly fond memories of, is the Anne Cleves House near Lewes. 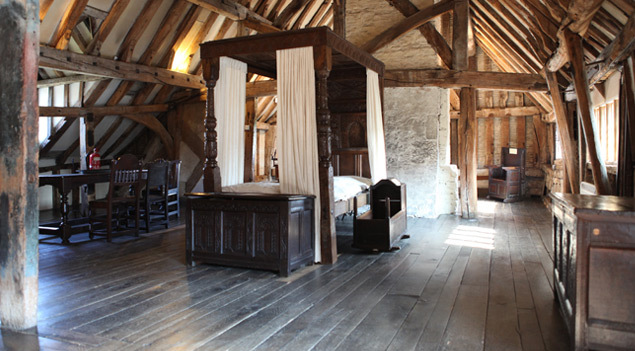 There really is so much to see, you will have the chance to learn all about this beautiful medieval house and the role it had to play in the life of one of England’s most famous kings, Henry VIII. A particular highlight for me is the authentically furnished kitchen and the garden which is simply stunning! It uses traditional plants and genuine Tudor planting schemes and really is worth the admission fee alone. If you are lucky enough, like me, to live in the Brighton area, then the many amazing cycle paths that we have to offer you the chance to explore this beautiful medieval house and enjoy the autumn air. If your hubby is anything like mine then you will be glad to know that there is a delightful tea garden that offers all sorts of refreshments to indulge in and the chance to enjoy a much-deserved break!